A sound roof is essential to maintaining a warm, dry home for your family. 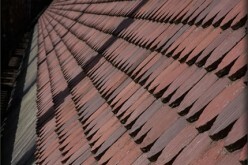 It can be difficult to determine if a roof needs to be repaired or replaced. Some problems are obvious, but others are not. Here are some warning signals to look for if you are concerned about your home’s roof. First, inspect your roof carefully from the outside, and look for anything missing or loose that can signal damage. Remove any limbs or branches that are hitting or lying on the roof because they could harm the roof over time. Many homeowners are unaware of roof problems until they find a damp spot on the ceiling. Often leaks in the roof will cause discolorations or bulges in the ceiling. Check the ceilings carefully for spotting or stains. 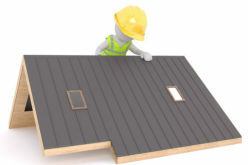 By the time the interior of a home has been affected, there are definite problems to address on the roof. Small leaks may not be detectable inside your home, so inspect the underside of the roof in the attic for wet spots or marks. You may find signs of mold, dry rot or discoloration that signal roofing problems. 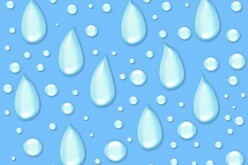 Insulation may also be damp and need replacing. These signs will indicate it is time for repairs that will save you from major, costly repairs later on. 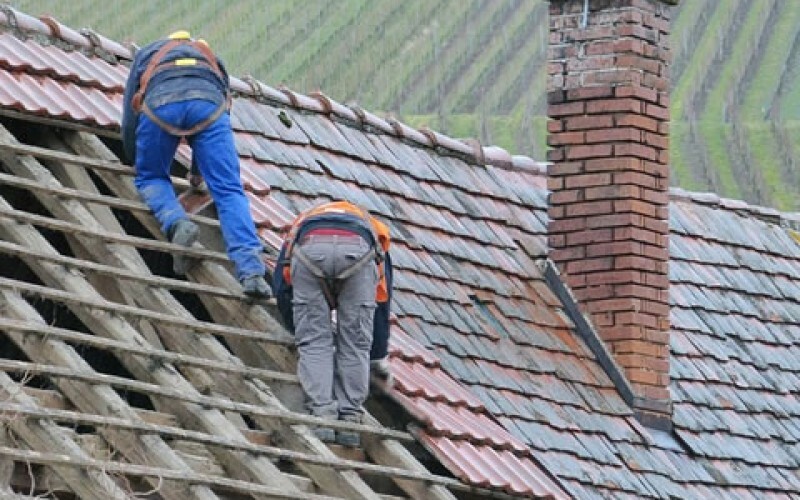 If you can see missing shingles on your roof it is time to call a professional for a complete inspection, according to A Clark Roofing & Siding Ltd, one of the leading roofers in Edmonton. 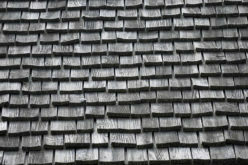 Shingles could have been lost through physical damage, during storms or by high winds. 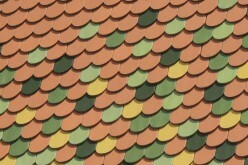 Missing shingles can interfere with run off and allow water to enter. An aging roof and excessive heat can cause curling shingles, which are easily torn off during storms or high winds. Ice storms can also cause these shingles to break and lose their tabs. 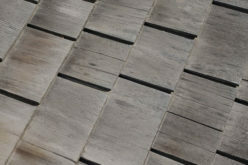 Buckling shingles may be due to a poorly installed under layer, moisture or aging. Flashing around chimneys, in valleys, or around skylights can create leakage when they separate or lift, and caulking can dry out and crack. Contraction and expansion due to temperature shifts can allow moisture to enter the roofing system. Older flashing may be rusted, with nails missing. Flashing is hard to repair yourself, and further damage could be done to the roof if you try. This is definitely a time to have a professional roofer do your repairs. Bare spots are caused when poorly designed drainage on the roof washes the granules off the shingles, or when severe weather or aging of the roof causes granule loss. 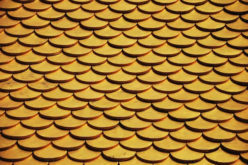 Bare shingles are more susceptible to sun and heat exposure, and will cause a roof to age more quickly. If you see sandy granules around your home’s foundation it is time to replace or repair your shingles. 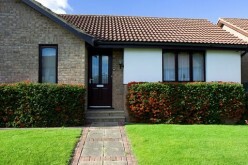 Your roof is a big investment and a valuable asset to your home. Preventative maintenance and timely repairs will save you thousands of dollars and extend the roof’s life. If you are uncertain about the health of your roof, or need a new roof, call a professional and schedule a roof inspection today.